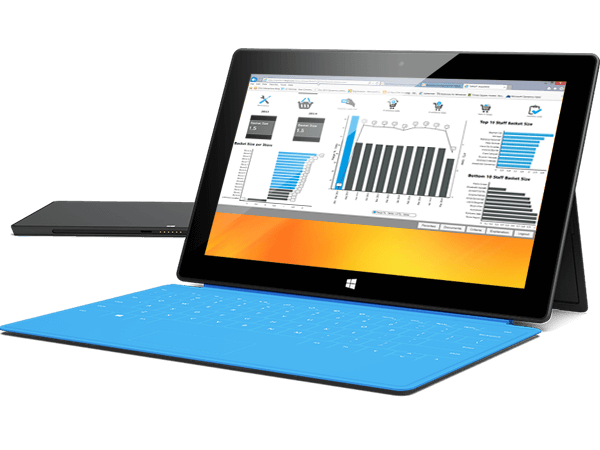 One software platform. Front to back. We’ve got you fully covered. 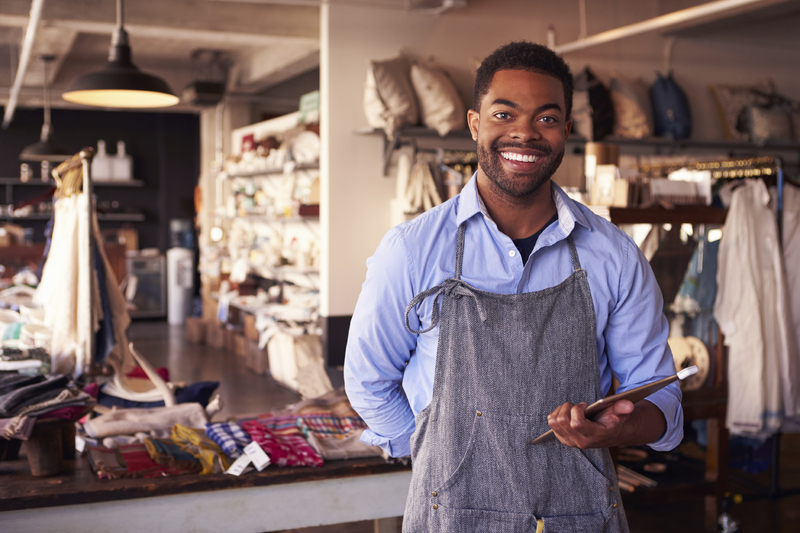 From fashion retailers, to supermarkets, to duty free and specialty stores, the retail industry is very diverse, but also highly competitive, fast-paced, and full of challenges. Now more than ever, retailers, who want to be successfull, need to provide their customers with an outstanding shopping experience, no matter if in-store, online or on their mobiles. Shoppers have come to expect an omni-channel experience from their favorite brands and demand increasingly personalized offers and service, anytime and anywhere. If you don’t do it, your competitors will! It’s as simple as that. There are no shortage of pain points for fashion and apparel retailers. 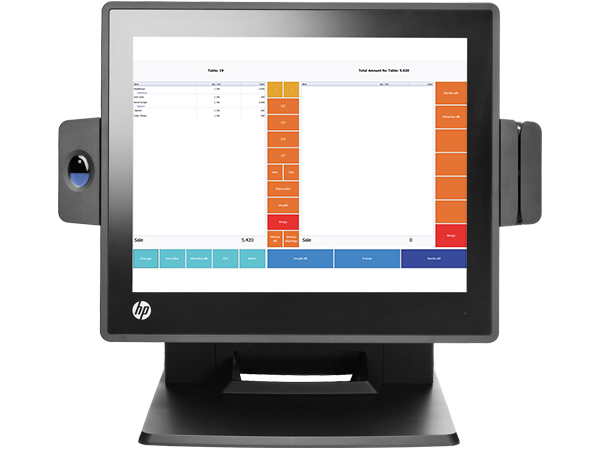 From online shopping pains like size accuracy, ease of item returns/exchanges and item quality validation, to in-store challenges including limited inventory and “showrooming“, you need a solution that covers you at every stage of your operation, from the front-end POS sales to accounting and inventory management. LS Fashion is that solution. LS Fashion’s omni-channel options give customers the flexibility to browse within the store, then purchase online and vice versa. They can also choose whether to pick up or have their products shipped. Staff members armed with mobile POS devices can process payments and assist shoppers with selecting sizes, styles and availability, as well as placing orders online if an item is unavailable in-store. 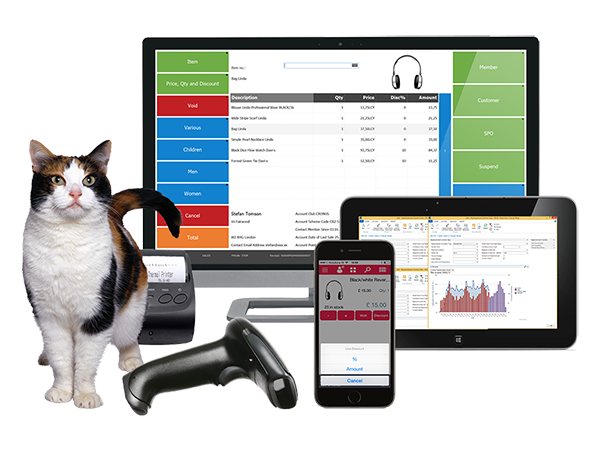 With LS Retail’s cutting-edge technology, you can make your fashion retail business more competitive through a cost-effective POS and fully integrated back office system. 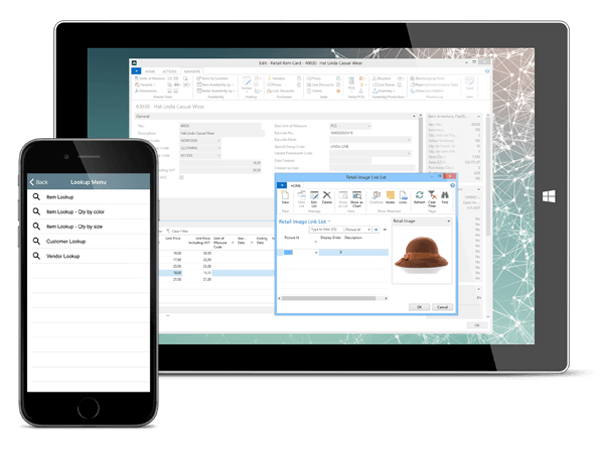 Based on Microsoft Dynamics NAV, LS Fashion is an all-in-one complete solution which integrates the entire business from POS operation to accounting and inventory management. LS Fashion can help you manage the complexities of fashion retail with easy-to-use, lightning fast technologies. With LS Fashion, customers’ purchase history and information is a click away. This enables the ability to easily identify different customer profiles that can then be used to create tailored offers and promotions that will call your customers to action. Customer loyalty can also be tracked and linked to customized rewards that incorporate social information, shopping behavior and more. 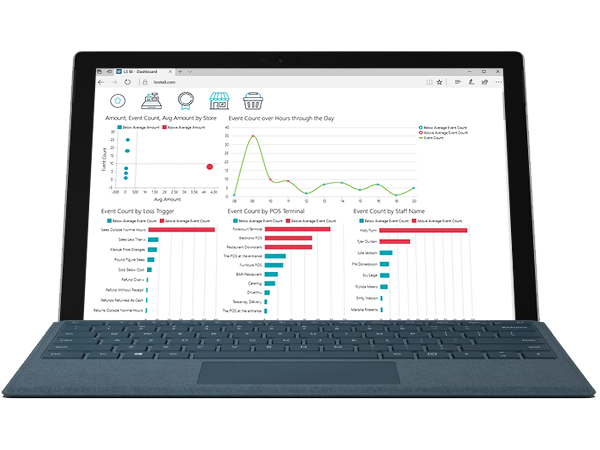 Incorporating predictive analytic tools, LS Fashion helps retailers improve demand forecast accuracy and suggest better allocation and replenishment strategies. By facilitating rapid, scan-based receiving, putaway and inventory counts, retailers experience improved accuracy on the store floor and decreased time spent with order processing. If a customer can’t find what he or she wants on your website or at your store, you will lose your sale to a competitor. LS Fashion eliminates this risk with powerful inventory management capabilities that allow retailers to keep tabs on their stock in real time, and receive sales-data analysis so they can make more informed inventory purchases. 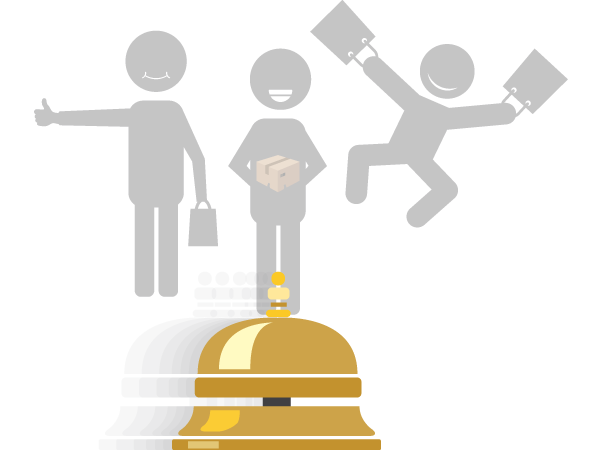 Increase customer satisfaction and retention with our special ordering management. Your staff can order products which are not in store right from the POS; the items will then be shipped to your location from the warehouse or directly from the manufacturer. You can also create special orders simply and quickly according to your customers preferences. Mobile checkout and inventory lookups make electronics retailers more efficient, flexible and profitable. 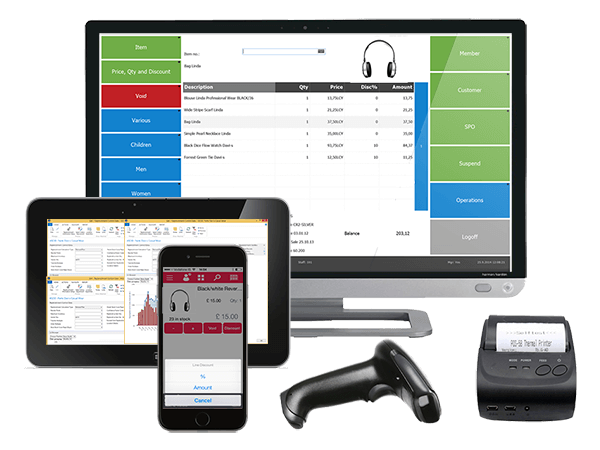 Sales staff can easily use stationary and mobile POS devices to look up technical and other product information, thus offering their customers the personalized, high-quality service they are looking for. No warranty receipt? No worries. Improve your inventory management enabling your staff to track serial numbers of electronics goods. 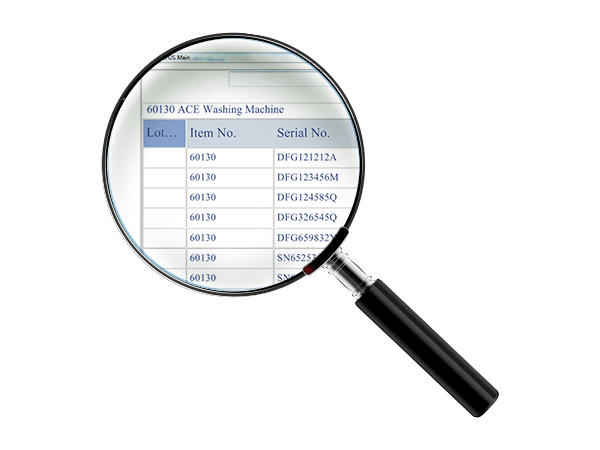 Serial number tracking also improves customer service simplifying returns and warranty lookups. 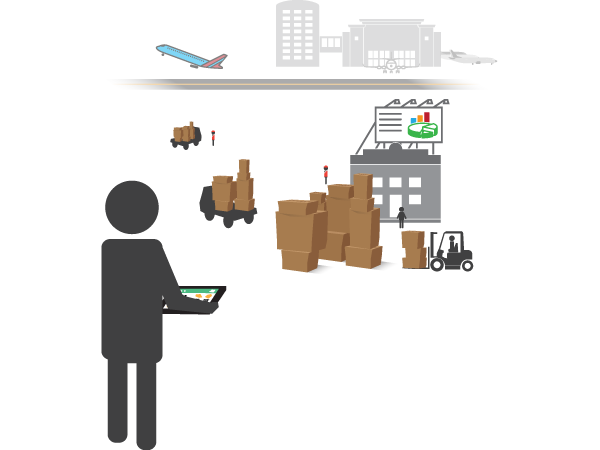 Products can also be tracked by using barcodes, general product descriptions, or alternate descriptive identifiers. LS Retail’s powerful inventory management allows retailers to keep tabs on their stock in real time, and provide sales-data analysis that help them make more informed inventory purchases. 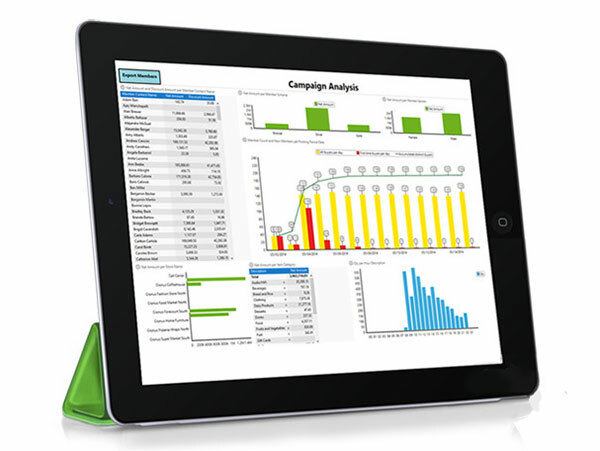 Predictive analytic tools to help buy more precisely can increase sales and profits. Quick and easy access to customer purchasing history allows sales reps to provide personalized service and meaningful recommendations to increase upselling and cross-selling opportunities. At the same time, the LS Omni mobile loyalty solution can help you target customers with tailored offers and promotions and deliver a personal and highly engaging mobile experience directly at their finger tips. With detailed information from customer sales, you can easily manage your inventory and find the right product mix to meet sales goals and maximize revenue for each one of your grocery stores. 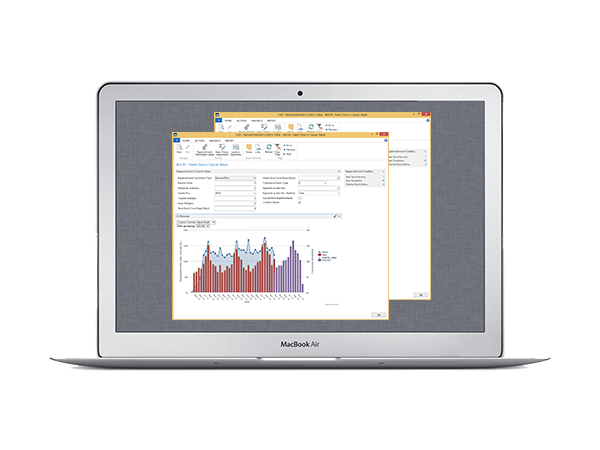 Save time and resources by setting up automatic replenishment of standard stock. 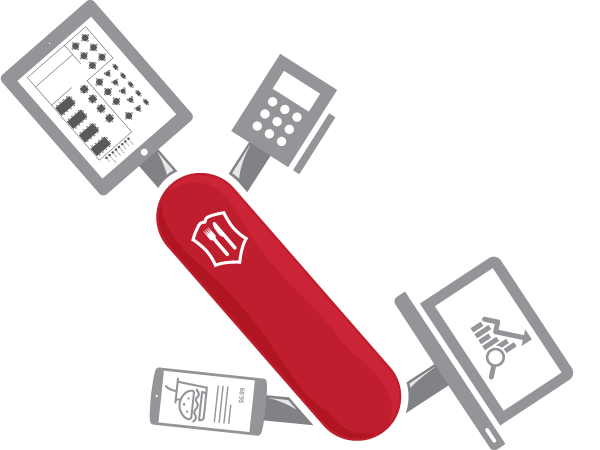 Our advanced inventory feature also includes integrated wireless technology, so that your staff can be more mobile and productive, and head office can be confident that the stock databases are always up-to-date. 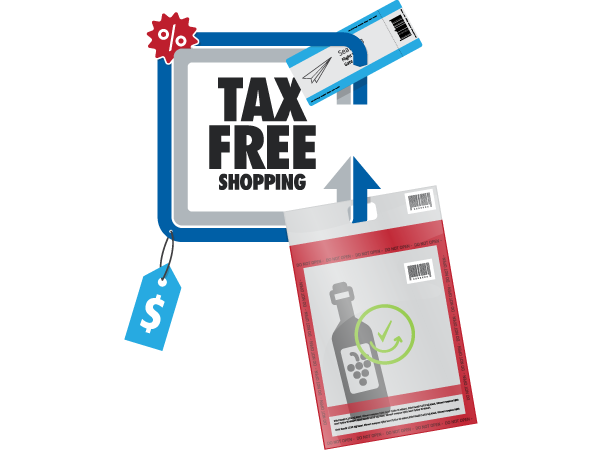 Increase speed and flexibility at your checkout. Our solutions include a copy of the database on each POS, providing maximum speed and resilience no matter how many POS are being used in store. Even during peak hours we guarantee that there will be no loss of speed or accuracy, so that you can always assure fast-paced operations, to your customers’ satisfaction. With our solutions you also have the possibility to offer self-checkouts. 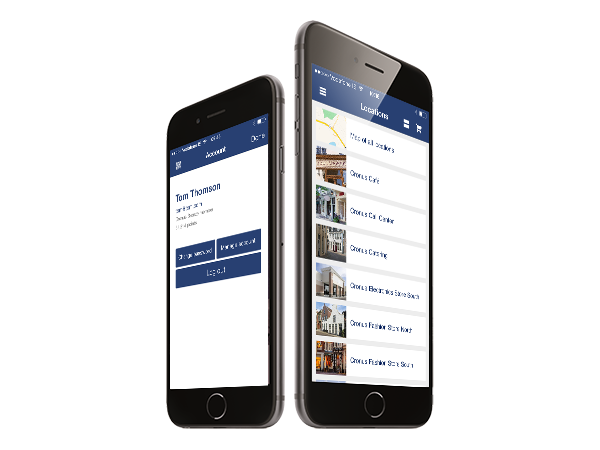 Ensure returning customers and increase loyalty with LS Retail’s mobile app. Your customers can use it to create shopping lists, and you can entice them to come to your stores by sending customized offers, promotions and electronic coupons directly on their mobile. 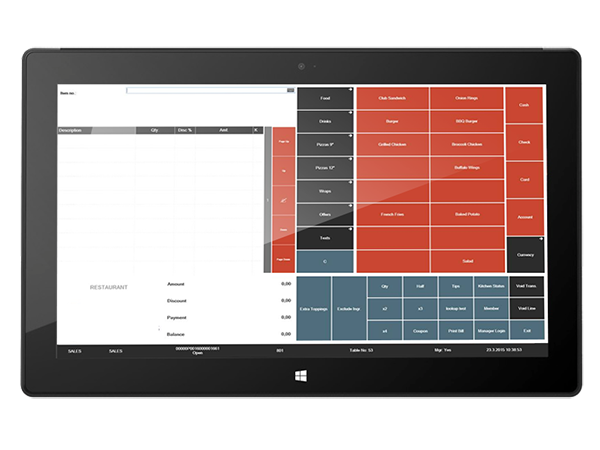 Empower your sales associates by giving them access to a wealth of information on the POS interface. Grocery stores can distribute information on their products through the POS interface, thus giving their staff the tools to provide excellent customer service. This feature is available both on stationary terminals and tablet devices. With LS Retail software solutions you can easily and quickly manage current inventory and out-of-stock merchandise, as well as calculate the optimum stock replenishment. 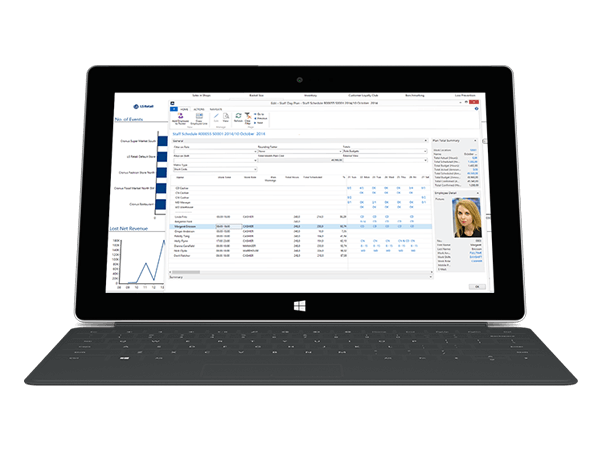 Sales, orders and other operations are synced and updated in real time giving you an accurate overview of everything that is happening in your furniture business. You will also no longer have to struggle with unreliable data due to manual entries; with our system you can minimize human errors. 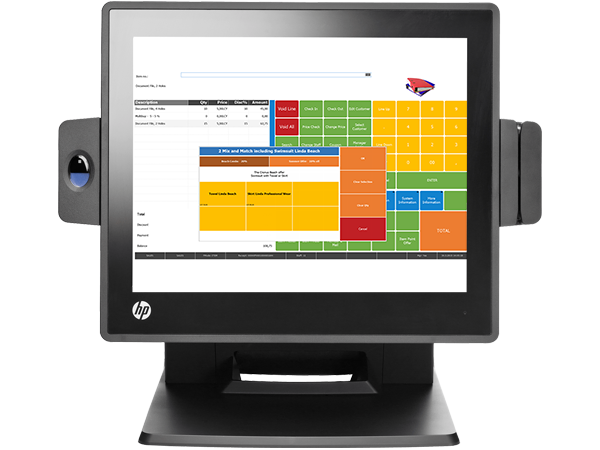 Manage the complexities of special ordering for customized and non-stock furniture items through an easy-to-use and quick-to-learn POS interface. 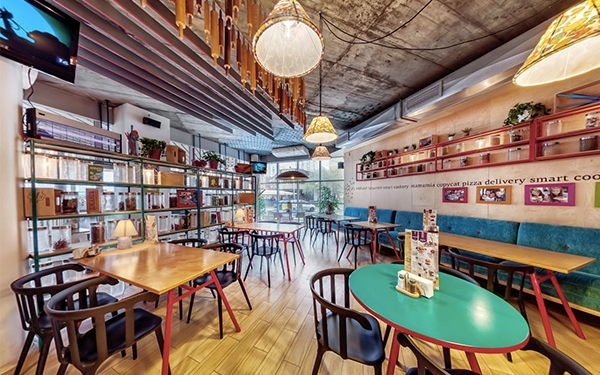 Fulfill your customers’ need for personalization by letting them choose specifics in their furniture – from colors, to materials, to the styles and combinations that suit them best. Our powerful software will handle the ordering, making it easy for you to provide your customers with an exceptional and highly personalized shopping experience. The present and future furniture consumers are increasingly tech-savvy: they are online, and they demand that their shopping experience be multichannel as well. 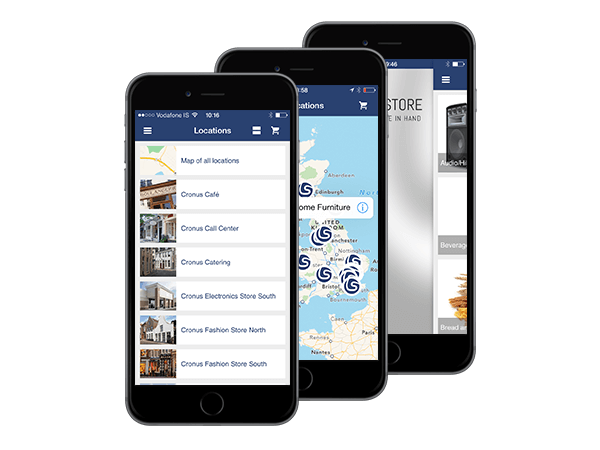 Our furniture retail software solutions will help you stay competitive and gain new generations of customers thanks to their powerful suite of mobile features. 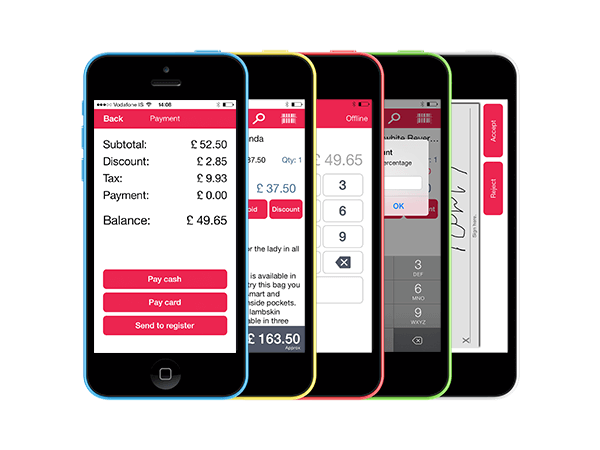 Our Mobile POS solution empowers both your staff and your customers, allowing them to interact in dynamic and user-friendly environments. Other features include loyalty portals as well the possibility for your clients to “click & collect”. 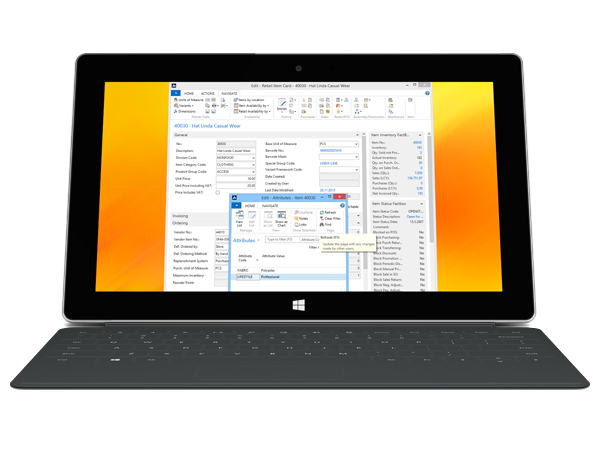 Your customers’ information and purchase history are just a click away. 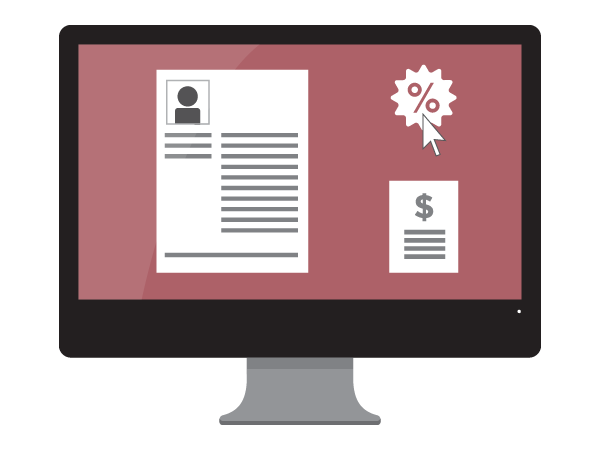 You can easily identify different customer profiles that can then be used to create tailored offers and promotions. Customer loyalty can also be tracked and linked to customized rewards that incorporate social information, shopping behavior and more. 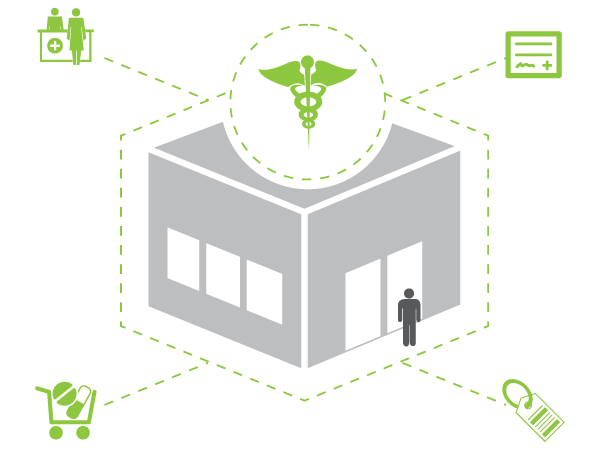 Manage medical products optimally. 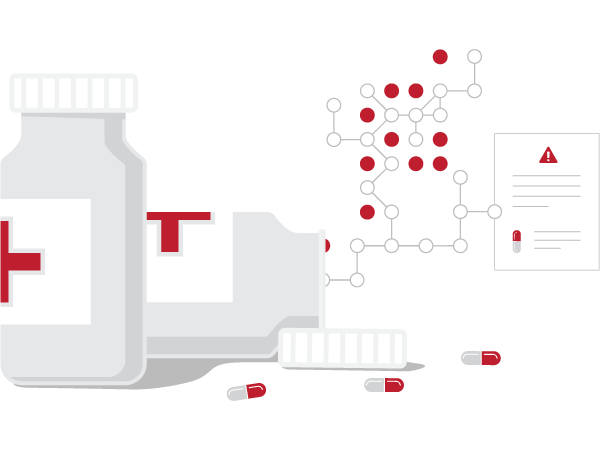 Set up and search products and packaged items through different dimensions, from substance, ATC group, strength and classification to warning text, product description, quantity in pack, daily dose and more. The system features a sophisticated setup of permissions for POS users. POS staff permissions can be defined in the back office. Set up limited access for some functions, based on user roles. Management can for instance request additional login, or the use of electronic signature with PIN code to perform specific operations or to sell specific drugs. It is also possible to define permissions for groups of users. Access your customers’ open and previous orders, their history and specifications at any time. If an insurance scheme has been assigned to a specific customer, the system will take care of calculating the discount and final price for the customer. The software also allows users to invoice insurance companies directly. Find all the key functions you need to manage your pharmacy daily in one place. Check which orders are open and which ones are ready to pick up at POS; print labels for the orders, including dosage instructions, warning text and more. 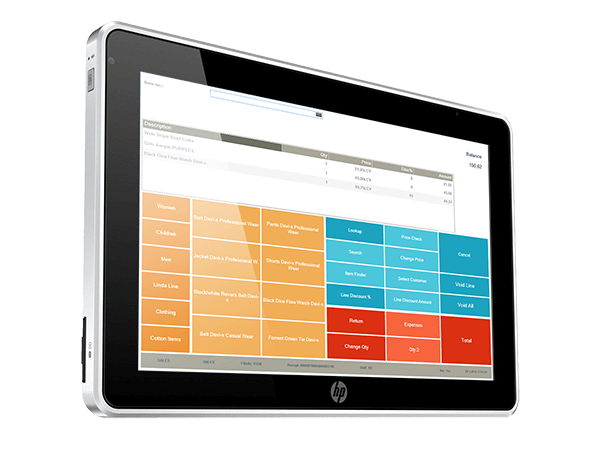 Manage all your different operations and services with just one retail software system. Handle your catalogue sales, online store and retail locations with the same solution, and monitor your whole operation easily and clearly from headquarters. Our system can also assist you with managing all sorts of specialised services, such as animal training courses, grooming services or pet hotel facilities. handle your finance precisely, simply and faster. Manage your staff easily, and do away with paper receipts and manual calculations, as our system takes care of tracking your contractors’ hours and calculating their commissions. Your employees will always be sure they are paid accurately, and you will need to spend less time and money on calculating their payroll. Run your own loyalty program, track results, segment customers and directly market your products and services to them on an individual level. By tracking your visitor activity you can pin-point your most loyal customers, see how much they buy, how often they are visiting, and what motivates them. Then use this intelligence to guide your purchasing and marketing activities. Set up campaigns and offers, such as discounts and mix & match, centrally from head office and then activate them throughout your outlets. Once an offer goes live the system will manage it completely and accurately, applying the appropriate discount at the registers only when the items qualify for it. Satisfy your customers with well-managed offers and campaigns, and rest assured that you will not lose revenue because of mistakes in assigning discounts. What can LS Retail do for your business? We use LS Nav as the POS system in all of our stores. 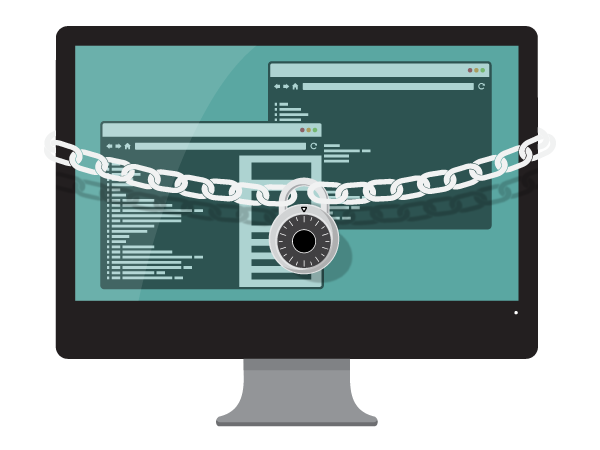 It has proven to be very secure operationally, and very easy to use. Checkout time is fast and customers feel safe, which is the ultimate goal. 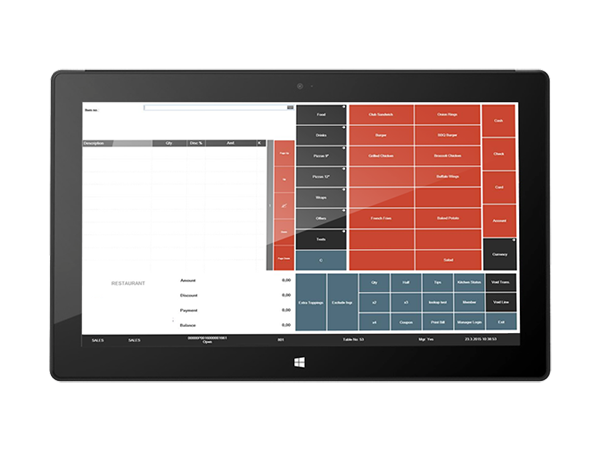 Easy to use and fast to learn, our Restaurant POS system provides management and employees with the necessary tools to keep your customers satisfied, thereby ensuring repeat business. You can also increase your kitchen efficiency by instantly sending order information from the POS at the sales window, counter or table straight to the kitchen or bar – no matter if you work at a drive-thru, a fast food chain, a cafeteria or a take-out restaurant. Make your service faster and more flexible by using hand-held devices or a mobile POS directly at the table, both to take orders and to pay the bill. 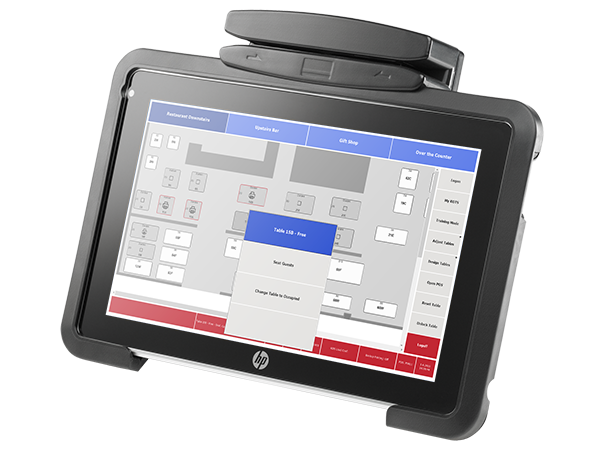 Although especially convenient for businesses with large dining sections and outdoor cafés, our wireless POS can improve the service in any dining establishment. 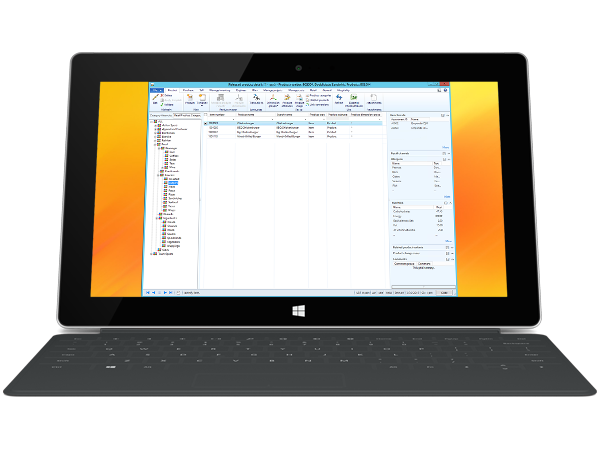 Our restaurant software solutions can be used on any PC handhelds or any device able to run on a terminal server client. Planning your purchases and expenditures has never been so easy. 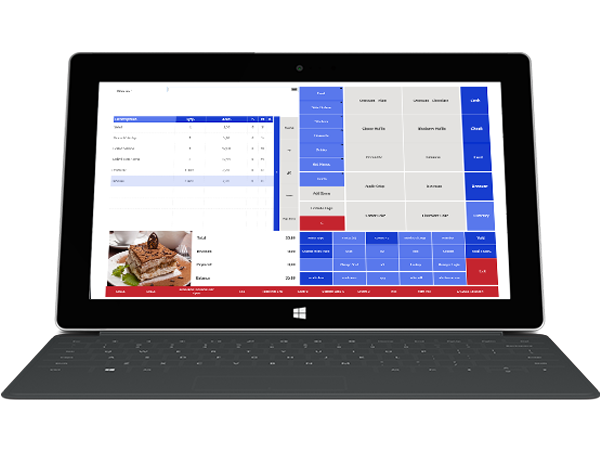 Our software solutions help you create menus, which can then be shared from the central office throughout the business, down to every POS. 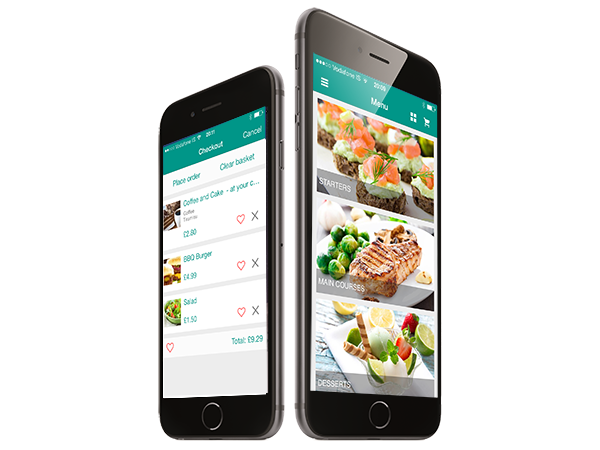 Meal plans are highly customizable, and can be created to be valid on specific days or only in some of your outlets. The system also helps you calculate the type and quantity of ingredients that you will need to purchase to produce your meals. Simplify the task of setting up meal deals. Our feature-rich and flexible tools let you decide the specifics of each deal – whether they are valid for specific restaurants only, for a certain period of the day, for takeaway only, and so on. The meal deals allow for the presence of modifiers, so that you can guarantee high flexibility in order to always meet your customers’ needs. Our system’s fast and accurate automatic data replication assures that your customers’ requests are sent directly from the server’s POS to the kitchen. for all types of businesses! Or contact a JP Marshall Sales Associate Today! In our business, the right timing holds the key to our bottom line. We import some of the finest coffee beans from across the globe. 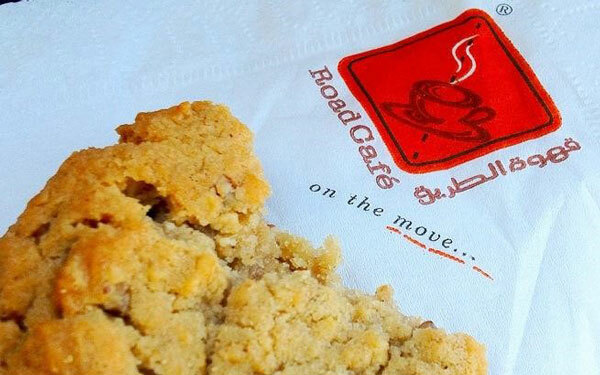 Maintaining the optimal level of supplies at all our cafés is extremely important. Having the LS Nav system in place makes it extremely easy for us to make real time decisions.